Neil Armstrong painting, launched by Neil himself just over 9 years ago, was established with a focus on delivering a premium painting and decorating service in Bracknell and Teddington, offering the highest quality decorating services across Berkshire and Surrey. Nine years later, the very same core values we set out to achieve are what have cemented us as one of the leading painting and decorating firms in the Home Counties. We pride ourselves on putting our clients first, by listening to their individual wants and needs for each and every project we work on. During our initial consultation, we will give non-bias and honest advice and solutions. Once we’ve been instructed on a job – whether it be commercial painting for a large office building or a residential interior-decorating job – we’ll work meticulously to complete the job in the client’s variable time frames, delivering extremely high-quality service. Our highly-skilled painters and decorators’ attention to detail is what sets our services apart from others. Building an honest, trusting relationship with our clients is the most important part of our process. It is vital to us that our clients feel comfortable with our team working in their homes. Our two teams of painters and decorators are based in Bracknell and Teddington. However, our services expand across Berkshire, Surrey and into London. 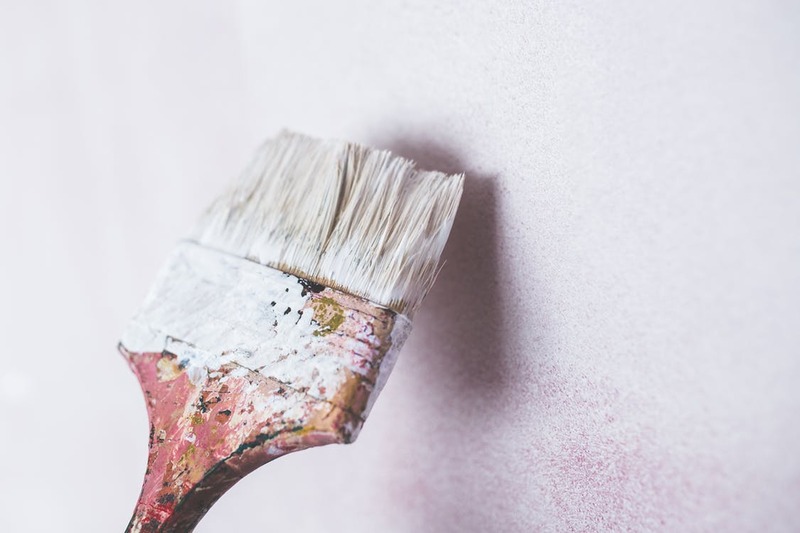 If you would like to get in touch with our team today to discuss your painting or decorating needs, you can contact our team here.